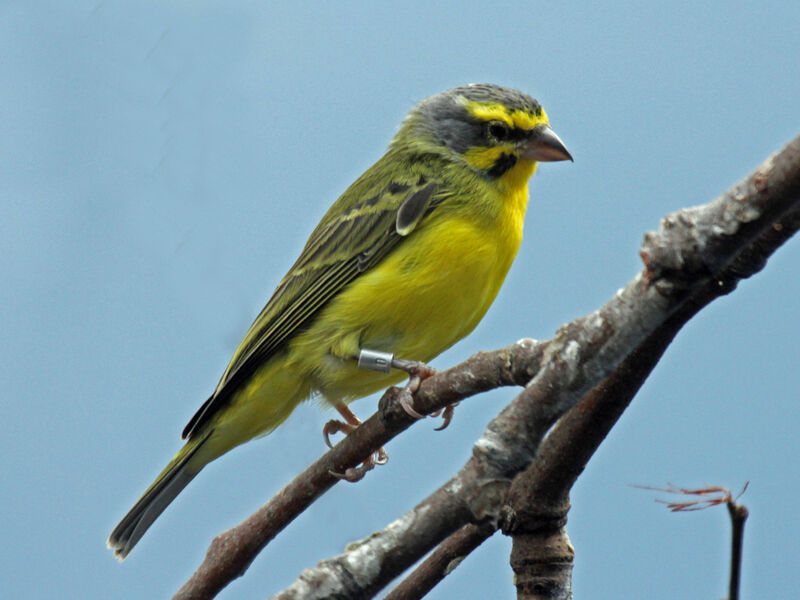 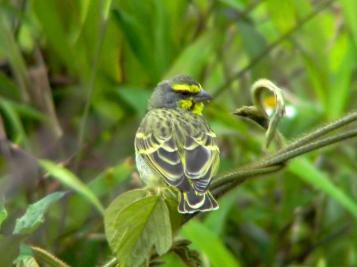 Yellow-fronted canary (Serinus mozambicus), captive. 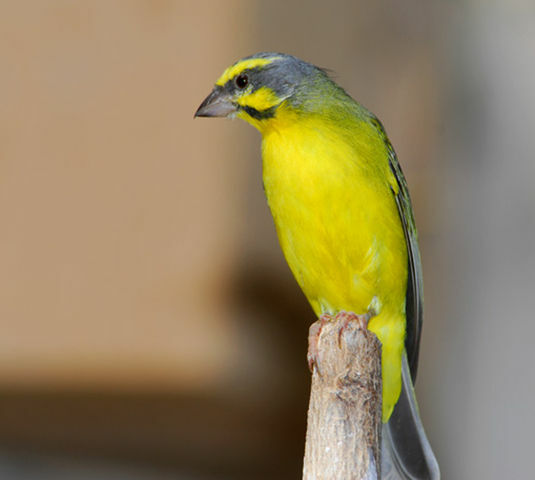 Comments: English: 1=Yellow-fronted Canary (Serinus mozambicus) - National Aviary in Pittsburgh, Pennsylvania. This species is also known as Green Singing Finch.